Bodnar О. 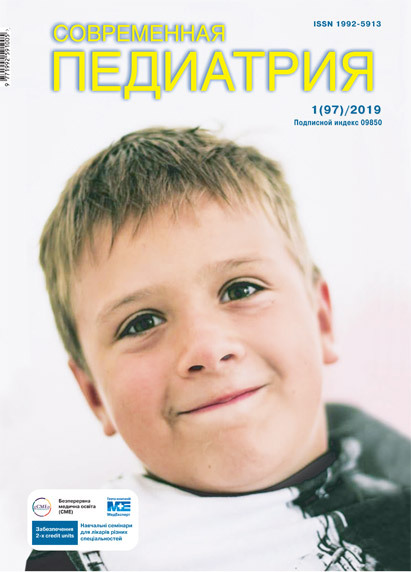 B., Vatamanesky L. I., Bocharov A. V., Chachuk V. S., Bodnar B. M., Choma M. V.
Objective: to optimize the surgical modalities and rehabilitation actions of children with ileum resection and ileostomy. Materials and methods. The outcomes of surgical treatment of 23 children, operated on intestinal torsion, traumatic injury, ileum atresia, necrotizing enterocolitis, necrosis of ilium secondary to adhesive intestinal obstruction and ileocecal intussusception, were analysed. All patients require the ileostomy exteriorization and surgical repair in the future. Results. After the ileostomy, 13.04% of patients had evagination, ileostomy stenosis was observed in 13.04% of patients, in 4.35% of cases there were retraction of ileostomy and eventration, 73.91% of patients had parastomal irritation of the skin, 13.04% had a diffuse autolysis of the skin. The end-to-side ileoileoanastomosis was conducted in 11 (47,83%) patients. This was due to the short length of the closed end of the ileum (less than 5 cm from the ileocecal valve) and/or the reduction in diameter of its distal segment (more than half in relation to the proximal segment). In 12 (52.17%) patients, the end-to-end ileo-ileoanastomosis was performed. Treatment and rehabilitation measures in the postoperative period were improved. Conclusions. Ileum resection and the need for ileostomy in children should be accompanied by maximum preservation of the terminal ileum length along with the minimum allowable area of its removal. For surgical tactics determination, it is recommended to take into account the distance of ileum from the ileocecal valve and the diameter of the closed end of the ileum in relation to the proximal segment. Key words: ileum, ileostomy, surgical treatment, children. 1. Abdullaev YM. (2011). Intubation of the colon after superposition of the small intestine anastomosis. 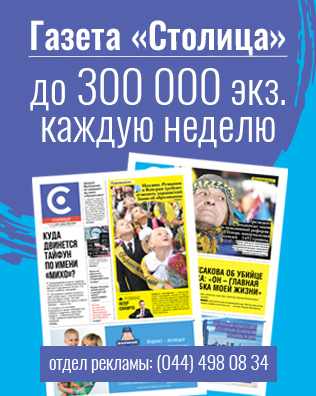 Zhurnal Natsionalnogo nauchnogo tsentra hirurgii im. A.N. Syizganova: 109. 2. Agaev EK. (2012). The inconsistency of the joints of intestinal anastomoses in patients after an emergency and urgent bowel resection. Hirurgiya. Zhurnal im. N.I. Pirogova. 1:34-37. 3. Mylytsya MM, Anhelovs'kyy IM, Postolenko MD et al. (2016). Prophylaxis of insolvency of large intestinal anastomosis in obstructive obstruction. Shpytal'na khirurhiya zhurnal im. L.Ya. Koval'chuka. 4:11-13. 4. Paschenko KYu. (2013). Restoration of intestinal continuity in case of critical inconsistency of the diameters of the drive and exit segments. Khirurhiya dytyachoho viku. 1 (38): 64-69. Article received: Mar 03, 2018. Accepted for publication: Sep 11, 2018.